This entry was posted in ライブ and tagged Merpeoples, nemlino. Bookmark the permalink. 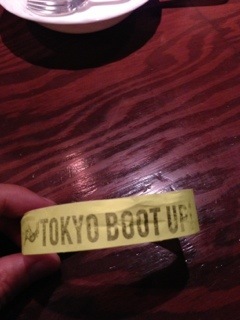 One Response to "TOKYO BOOT UP! 2012 2日目"